Qingdao Halal Restaurants, Qingdao Muslim Restaurants, Halal food in Qingdao, Muslim Food in Qingdao. 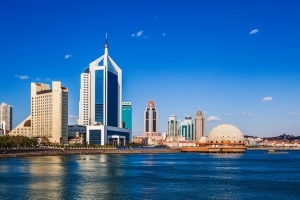 The current Muslim population in Qingdao is over 1000 and they are Hui Muslims. 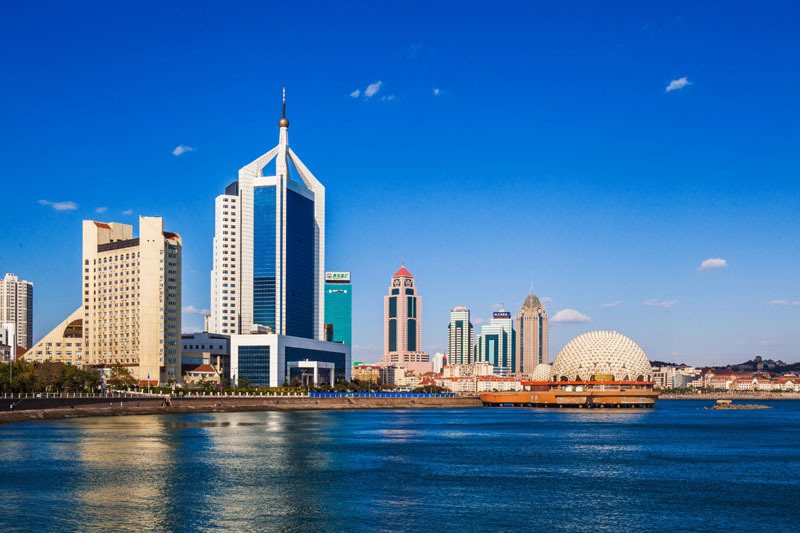 Therefore it is quite easy to find Halal restaurants in Qingdao serving different kinds of cuisines. Muslims in Qingdao strictly stick to Halal diet. Muslims in Qingdao like Halal sea food. Majia Hotpot Restaurant is a famous local Muslim restaurant as their specialty is hotpot. This restaurant is very favorable restaurant and now has four branch restaurants in Qingdao. There are also some Muslim restaurants run by Uyghurs from Xinjiang, like the Xinjiang Hongshiliu Restaurant. Their main dishes are Big Plate Chicken, Roasted meat and Pilaf. Lanzhou beef noodles is served in many small Halal restaurants in Qingdao as well.